I’m here for the animal print trend if you haven’t noticed. I am totally loving all of it and, needless to say, want it all as well. 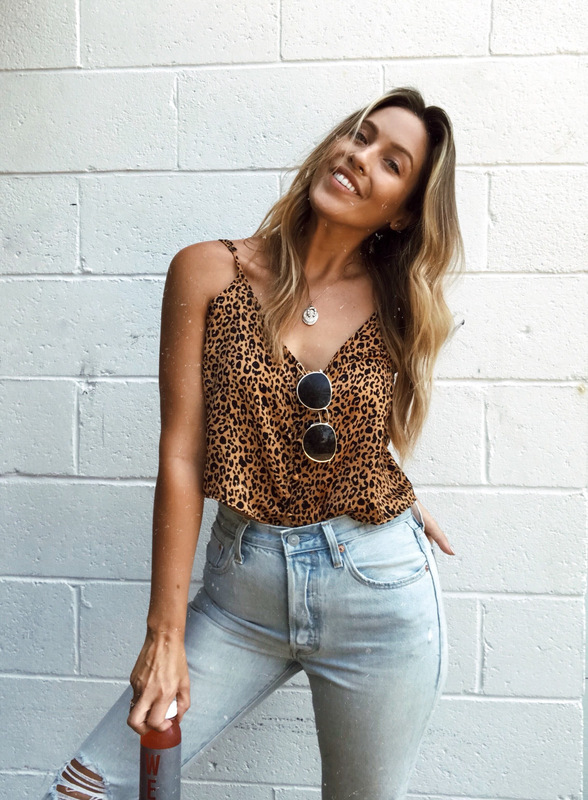 If you missed my last post on leopard, scroll through the slider below for all the cutest animal print styles of the moment.